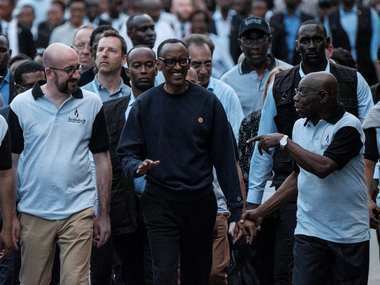 President Paul Kagame lit a remembrance flame at the Kigali Genocide Memorial in Rwanda, where more than 250,000 mainly Tutsi victims are believed to be buried, as the country began its annual 100 days of mourning that coincides with the length of the slaughter. 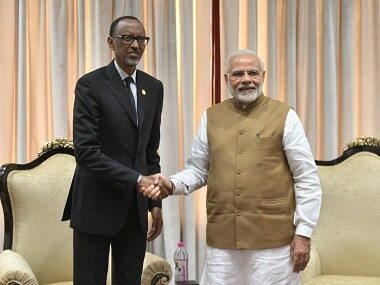 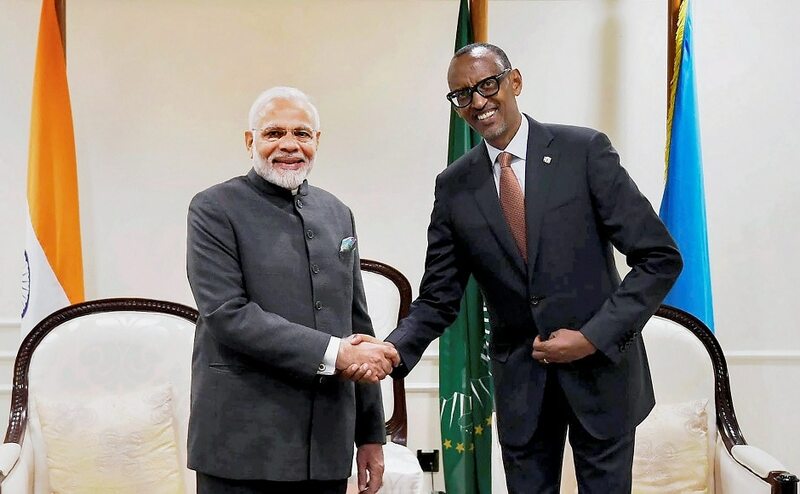 India on Monday extended $200 million line of credit to Rwanda as Prime Minister Narendra Modi held wide-ranging talks with President Paul Kagame and discussed measures to strengthen cooperation in trade and agriculture sector. 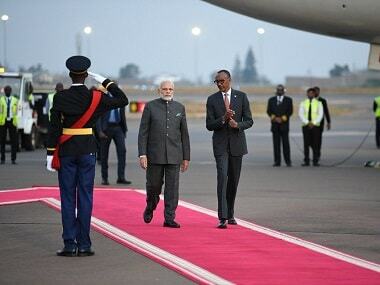 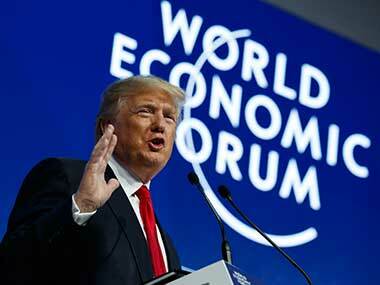 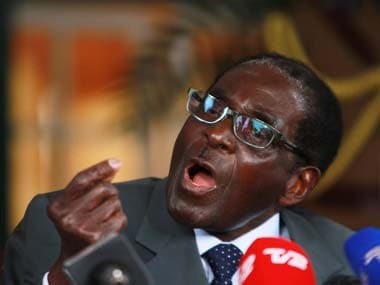 Narendra Modi's three-nation Africa tour begins with Rwanda and will end at the BRICS Summit in South Africa. 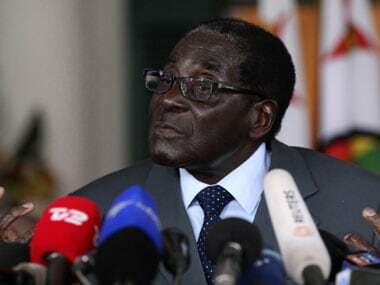 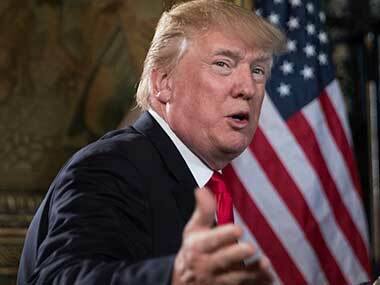 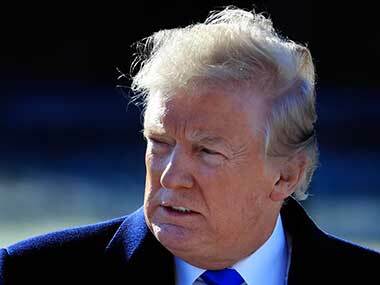 Donald Trump in a new letter to African leaders says he "deeply respects" the people of Africa and that Secretary of State Rex Tillerson will make an "extended visit" to the continent.